Club penguins 8th puffle party is here. This will be around from today the 17th of March till April the 6th! Scroll down for the pins, if you wanna know where the pins are hidden at! Click continue reading to read the rest of the news! ST. Patrick Day might be coming to Club Penguin this year! I emailed the Club Penguin Support about the throwback party called St. Patrick Day Party that was being held at the Puffle Party back in 2012, the last time it was around. I was hoping for them to have a throwback party since there will be a Puffle Party this March too. Click on read more to see what they said to me. The third and final week of Herbert’s plans are now here, and it’s time for us to put a stop to them! Click read more for walk-through, messages, new items, and secret room! Continuing the tradition, Club Penguin will be holding their annual Puffle Party on the island next month. Megg made the announcement today on the game’s official blog. 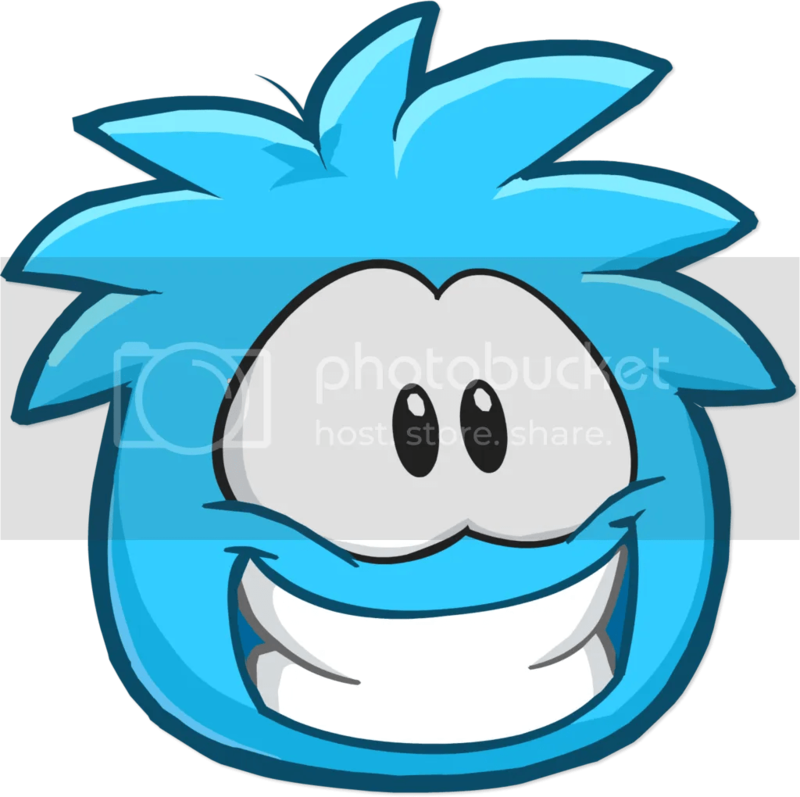 Rookie is in Town (literally, the Town :P) for the next week, so Megg has posted meetup times for this Club Penguin mascot on the game’s official blog.